Indian nationals have already invested a staggering Rs 16,800 crore in various realty projects in the Dubai, a global financial centre. Indians have invested hugely in Dubai realty in the first nine months of 2018. 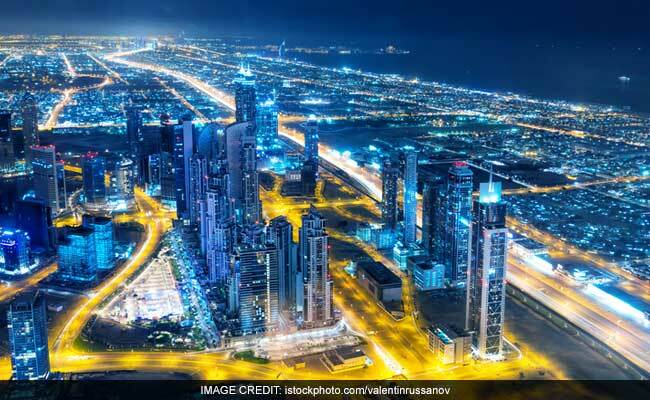 Expecting high returns, Indians have invested hugely in Dubai realty in the first nine months of 2018, making them the largest chunk of all foreign investors in the sector, according to the latest statistics of the Department of Real Estate Studies & Research, Dubai Land Department (DLD), said a spokesperson on Tuesday. Eyeing profits, Indian nationals have already poured a staggering Rs 16,800 crore in various realty projects in the emirate, which is also a global financial centre. In fact, the DLD said Indian buyers have been consistently the highest foreign investors in the emirate''s realty sector given its strategic location, high investment and rental yields, capital appreciation and regulations making it an attractive proposition. "We expected these numbers to pick up further at the upcoming DLD's annual 4th Dubai Property Show (DPS) coming up in Mumbai from Dec 7-9. It will showcase exclusive Dubai real estate options with participation of renowned developers such as Nakheel, Falconcity of Wonders, Sobha Realty, Geminit Property and others," company spokesperson said. On offer will be budget to luxury apartments, villas to beach properties, furnished homes and commercial properties. It will bring together Dubai's real estate experts, developers and consultants under a single roof for interaction with potential Indian investors. Globally, the Mumbai event will the 10th edition of the exhibition which has travelled to London and China this year, DPS General Manager Himanshu Gupta said. He said Indians have been living in Dubai for decades and contributed immensely to the business and economic growth of the country, with great optimism for the future. Moreover, for Indian investors, Dubai is like a home-away-from-home given its familiar environment, close proximity to India, fantastic growth opportunities and increasing trust in the systems, Mr Gupta added. The DPS, to be held at the MMRDA Grounds in Bandra Kurla Complex, will have seminars, upcoming investment hot-spots, financing options, legal advice pertaining to existing and new UAE real estate laws.